Note: The product reviewed in this post has been sent to the writer complimentary for testing and reviewing purposes from Influenster. Since I got the Speed Stick VoxBox from Influenster, I spent a good amount of time testing out the new Speed Stick Gear. And I must say that it’s much better and what I used just before. It is a decent deodorant that works well when you need it to. According to the packaging, Speed Stick Gear solid antiperspirant uses DryCore technology that gives you 48HR sweat protection. I personally wouldn’t suggest anyone to go two days without deodorant, and I didn’t test it for 48 hours. But I’m wearing it daily as of this post and it manged to hold up after hard day’s word and even after a workout. I tried out two different scents from the Speed Stick package: Fresh Force and Clean Peak. Both scents are good but I prefer Fresh force. There is a third scent called Cool Motion, but that wasn’t in the package I received. 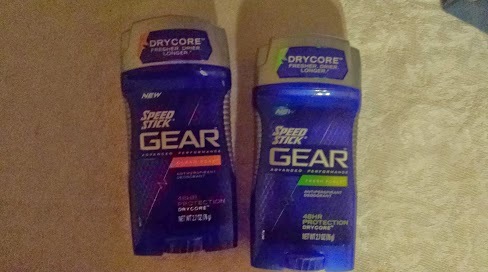 If you are looking for a new deodorant to get you throughout the day, try out the new Speed Stick Gear. It is definitely a step above a lot of what out now. Got a Writing Gig on NerdSpan! Not much to say about this. I heard that a new site called NerdSpan was looking for people to review movies so I responded. 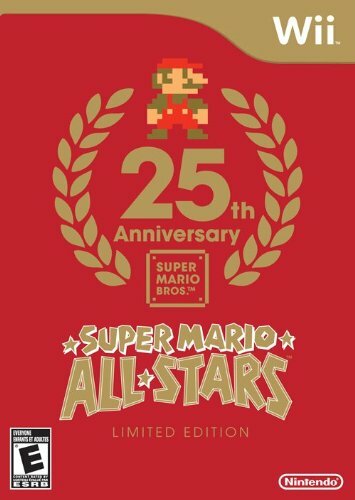 I will not be reviewing games for NerdSpan at this time, just movie. I can live with that. I like watching movies. I have some reviews posted on there already for Tintin and Not Another Teen Movie. I hope to be able to review “Noobz” soon. 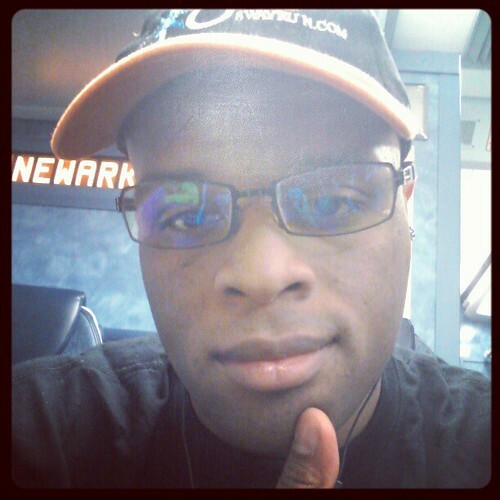 Make sure you check out http://www.nerdspan.com/author/royallance/for my upcoming reviews. Note: This is a review for a game that I have purchased for my own collection. I was in no way compensated for this review.